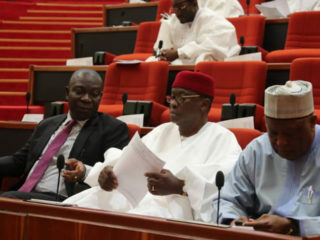 The massive increase in the nation’s debt profile troubled senators yesterday as they cautioned the executive arm of government against returning the country to the category of highly indebted countries. 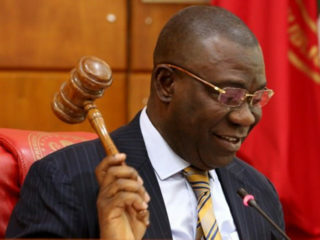 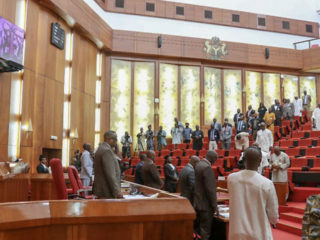 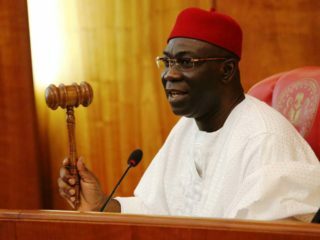 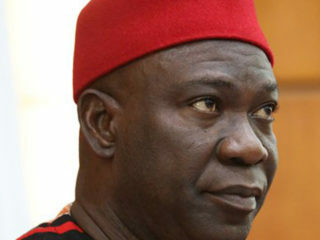 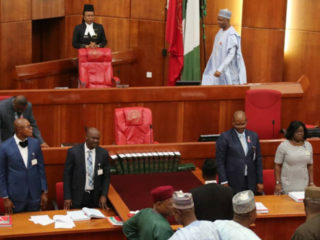 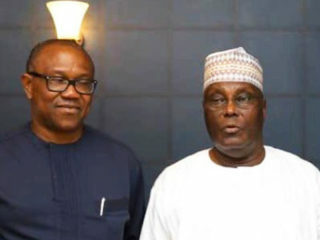 The Senate has again adjourned sitting till March 12, 2019 for failure to form a quorum.Only eight members, including the Senate President, Bukola Saraki, and his deputy, Ike Ekweremadu, were present yesterday. 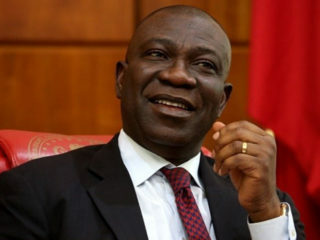 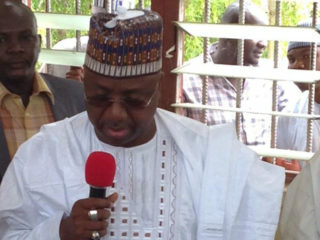 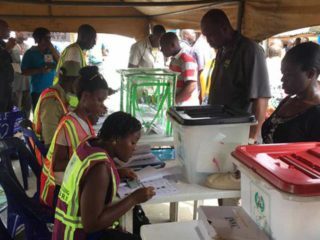 The state of the public service, and the status of the public/civil servant, has always remained a problem since the inauguration of the public service system in Nigeria in 1954.